A tale as old as time. The fairy princess who looks for the prince. The beast whose efforts are thwarted and the hero whose love wins the maiden. How about a visit to the storybook capital of Texas, Abilene, where good times aren’t just found in the books? Every great story needs the right characters. 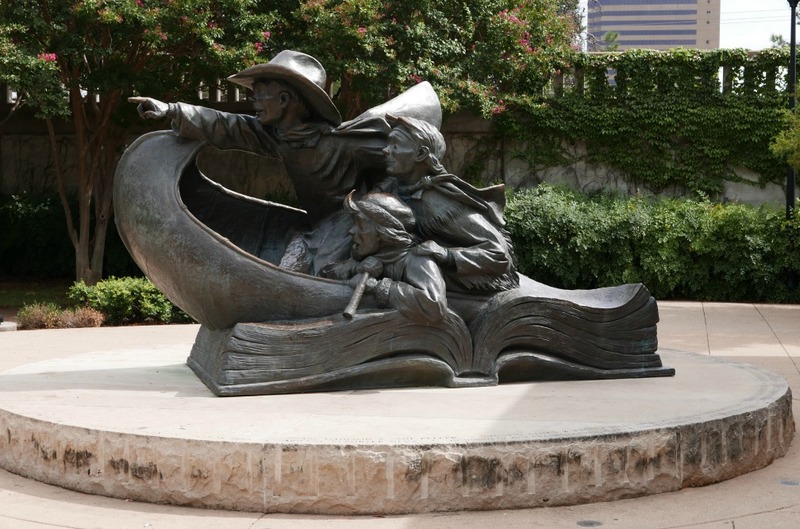 As the Official Storybook Capitol of Texas, Abilene has them. The city hosts 24 sculptures with 6 of those being the iconic Dr. Suess sculptures. The sculptures lend a child like charm to the beautiful community-centered town. We were also swept into the pages of one of our favorite authors Mark Teague he was showcased at the National Center for Children’s Illustrated Literature. It was a unique experience to be able to see the art that makes up your favorite books. You can participate in their FREE family art activities every Saturday from 1-4PM. Every hero needs a treat or two. The Candies by Vietas are perfect. Vietas has been providing sweet enjoyment since 1912. They have 100 years of candy making experience that has been handed down from generation to generation. They offer a non-preservatives hand dipped candy that would have made Hansel and Gretel stop in their tracks. Setting! Every great story needs a great environment! Abilene is Frontier Texas! They boast a 14,000-square-foot museum located in the heart of the American West in downtown Abilene. 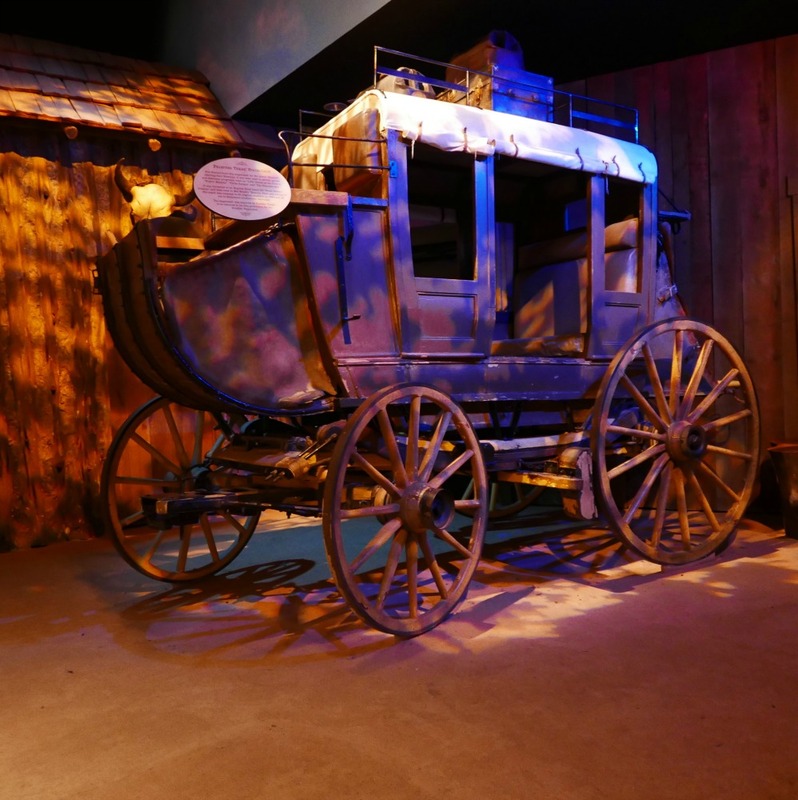 The frontier is brought to life using a high definition surround theater, interactive displays, and historical artifacts. I would question that last movie before showing it to younger children the old West was violent, and the movie does contain scenes of violence. The museum does feature stunning murals by local artist HC Zachry that shouldn’t be missed. 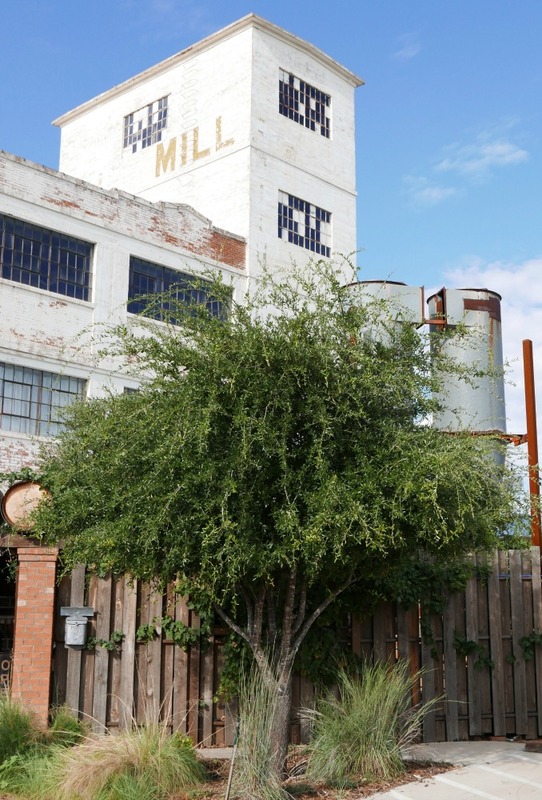 The Silo at the Mill Wine and Event Bar offers food from a food truck and an idyllic setting to enjoy all of your friends and foes. There are areas for parties both large and small. The bar offers its wine as well as fancy frozen drinks. I highly recommend the peach bellini. You can gather some delicious nibbles from the food truck which is located onsite. How about a meal location fit for a prince? The Perini’s Ranch Steak House features the Texas one of the 50 Greatest Burgers in Texas! We opted for the buffet style cooking. I can’t tell you how good it was, but I went back for seconds it may have been thirds. The ranch is stunning and it just where you would expect to land up in Texas. The restaurant is on a working ranch, and we even had the pleasure of seeing the owners pets. You know longhorns. 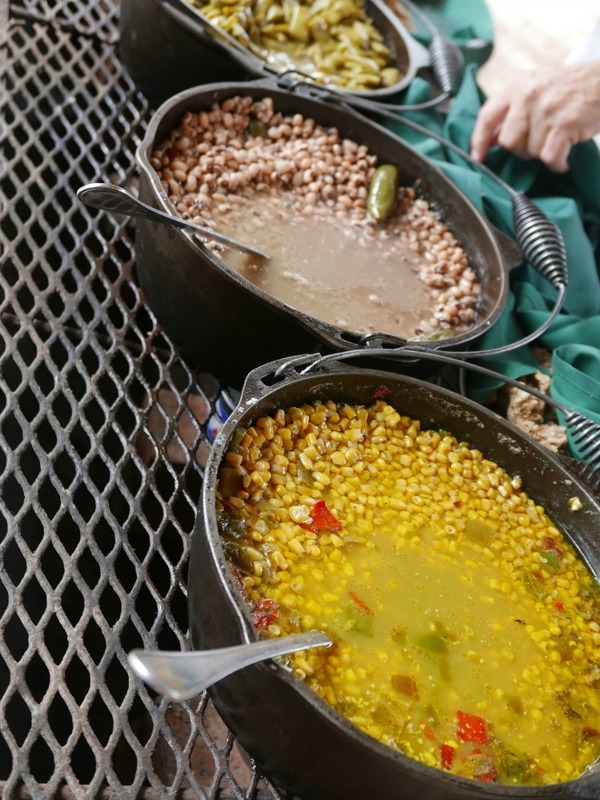 The Perini Ranch Steakhouse has served as home to the best chuck wagon style food in America, and it is located on the Perini Ranch in Buffalo Gap, Texas. 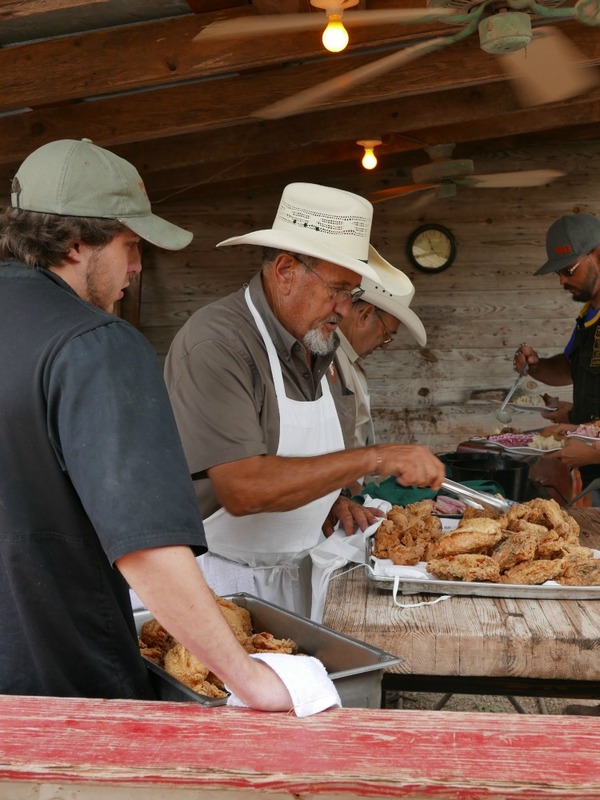 You can’t beat the flavors and the family style love in each basket of bread or the meats that are prepared and known all across the world. What story would be complete without animals? 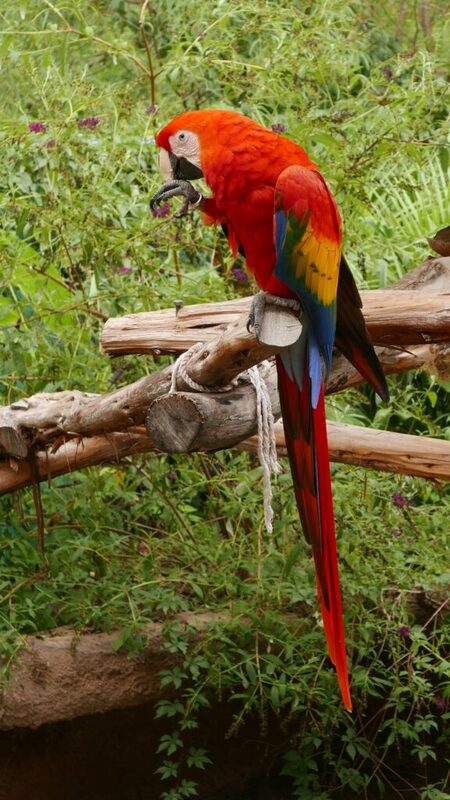 The Abilene Zoo featured more than 1,000 animals from across the globe. Several areas encourage learning and hands-on exploration. You can feed the giraffe or watch the peacocks. This modern zoo also offers a Pokemon Go event. The perfect place to end a fairy tale? The last stop on our tour was at an amazing Abilene restaurant called Little Italy. It offered pages of authentic Italian cuisine. I enjoyed the stuffed mushroom and chicken marsala. 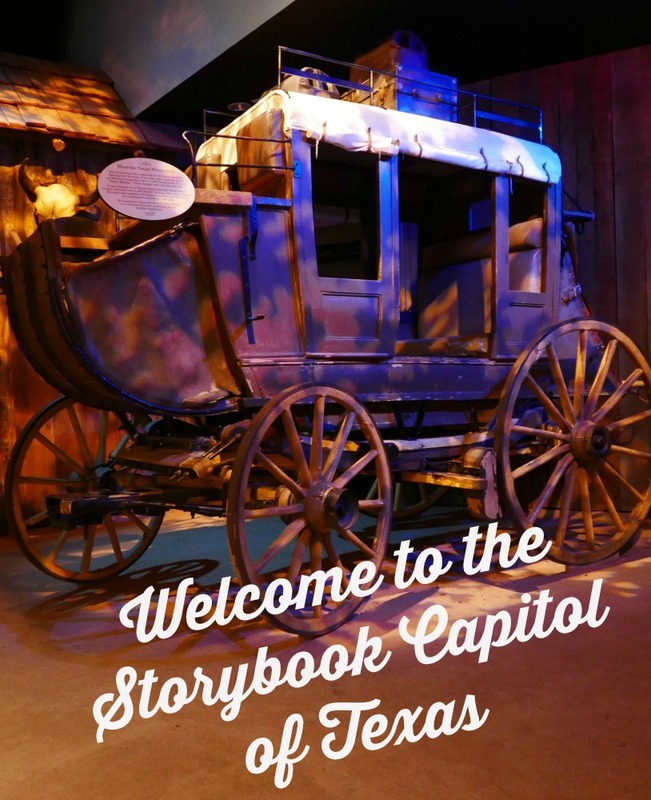 If you have ever visited the Storybook Capitol of Texas, we would love to hear your favorite place to eat, shop, and dine. Please share them in the comments below. Many thanks to the city of Abilene for their hospitality and hosting this special chapter in my travels. Adding this one to my bucket list!